RUNNN! HOT Price ! 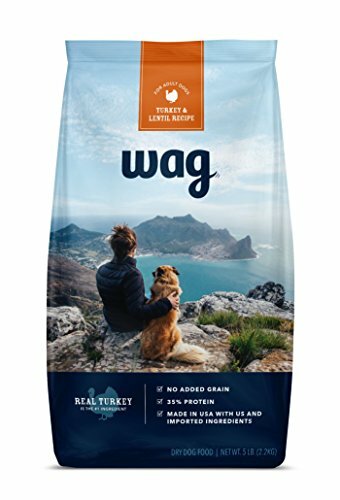 > 50% Off Dog FOOD! < STOCK UP NOWWWWW! ” Clip ” the 50% OFF COUPON! Coupon can end at any moment without warning.